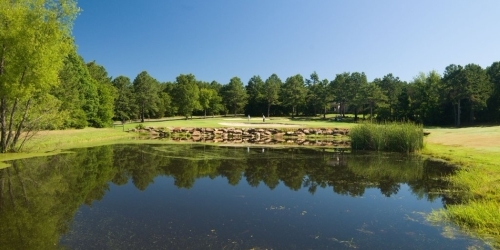 The Natural State Golf Trail features 12 elite courses in 11 unique locations. 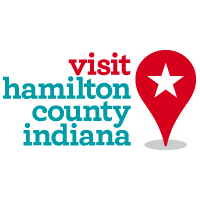 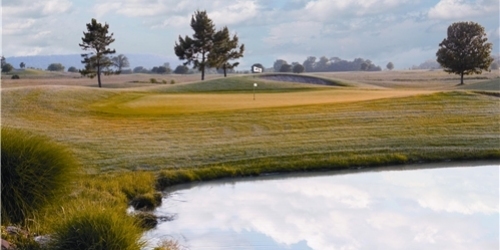 Whether you're looking for tournament play on a world-class course, or youre simply interested in a relaxing round with friends, these courses provide the perfect path for you to follow your passion for the game. 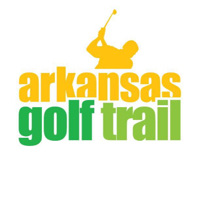 Watch the The Natural State Golf Trail Offers The Finest Arkansas Golf Courses Video.